Taylor: As the holidays approach, the good doctor is rocked by Phoebe&apos;s absence. Donna: She declines to invite Bill for the holidays. Katie is conflicted about who to spend Christmas with. 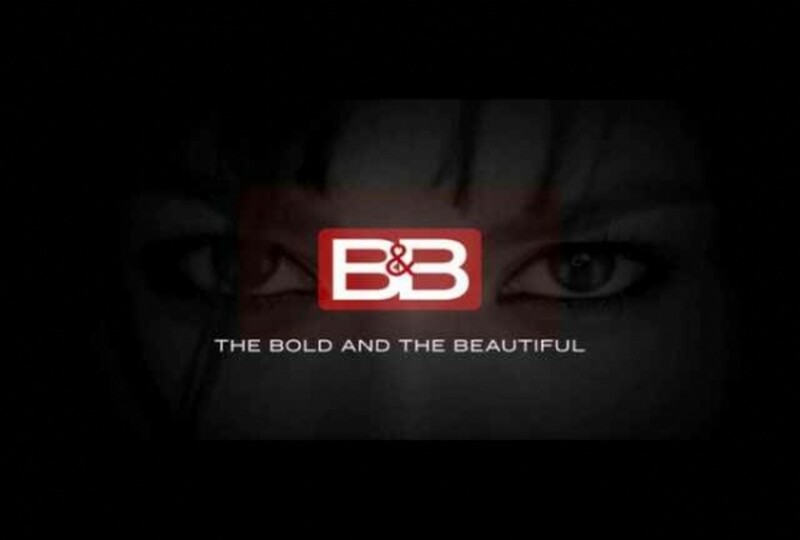 Steffy: She pitches a new campaign to Bill for the new Forrester Creation collection. He&apos;s not moved by her idea. Nick: He, along with Jackie, throw a Christmas bash and send invites to the Jackie M. crew. 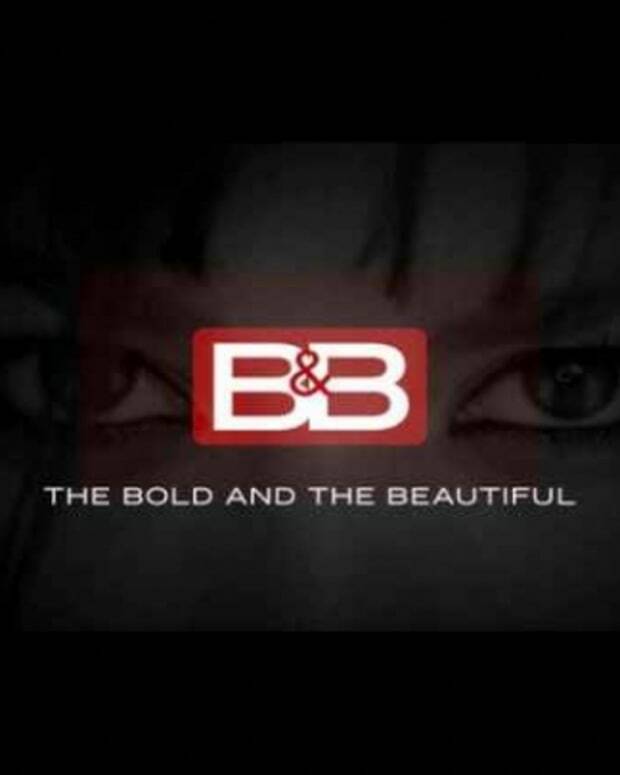 Brooke: She&apos;s struggles with uniting with Ridge in his quest to con Bill and Katie out of control of Forrester Creations. Sandy: She&apos;s hired on at Jackie M in a tough job title. Bridget: She&apos;s extremely thankful for Sandy giving her a child. Stephanie: She goes down memory lane and thinks of Sally. Stephanie comes to the realization about her current situation and is very happy with her life. Eric: He talks to Ridge and Brooke about his plans for Forrester Creations and realizes everything starting to fall into place. Watch for a family to be torn apart when business takes a hit.